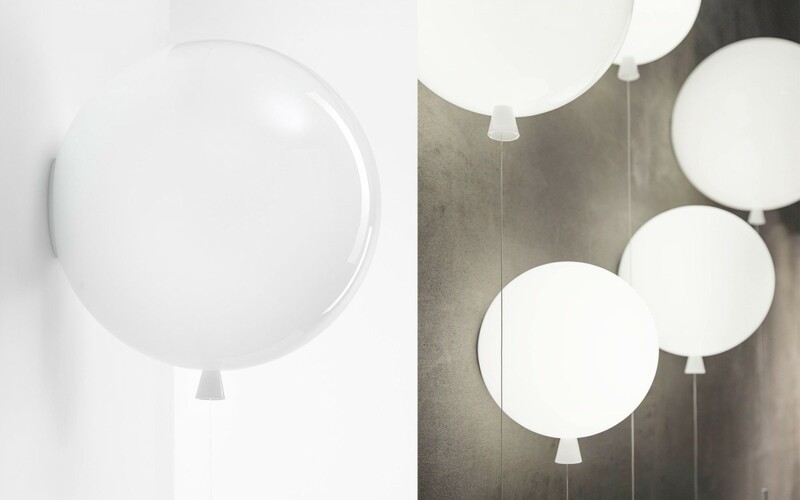 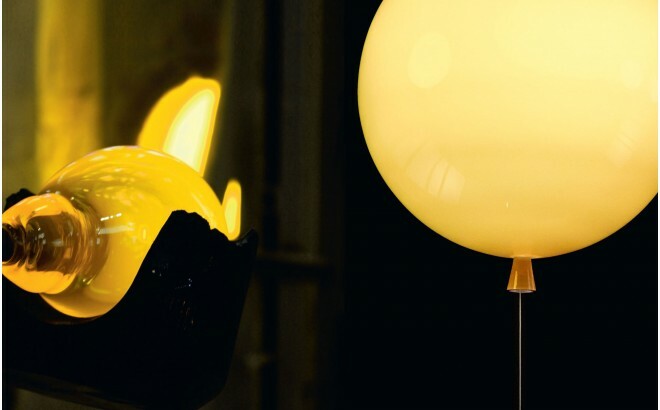 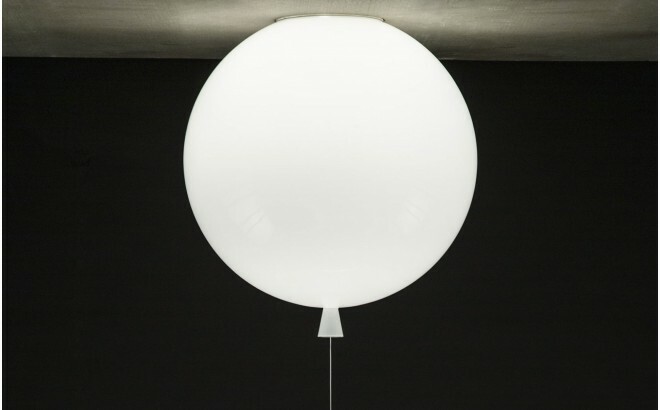 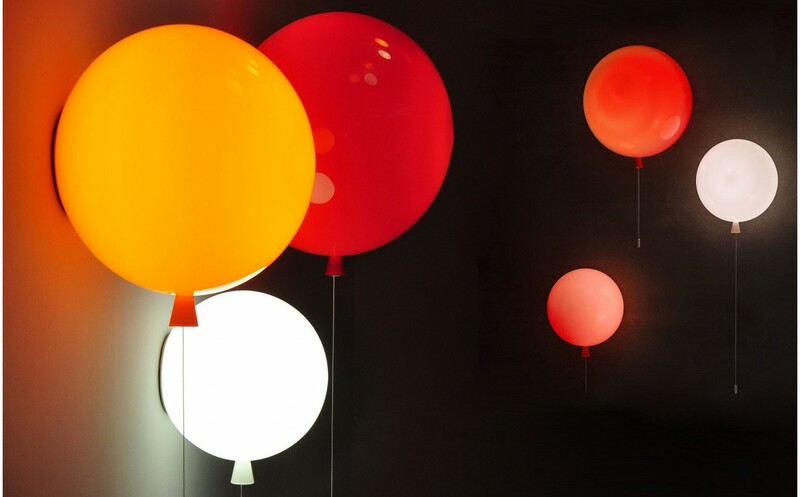 Balloon wall lights are all made from mouth-blown glass. 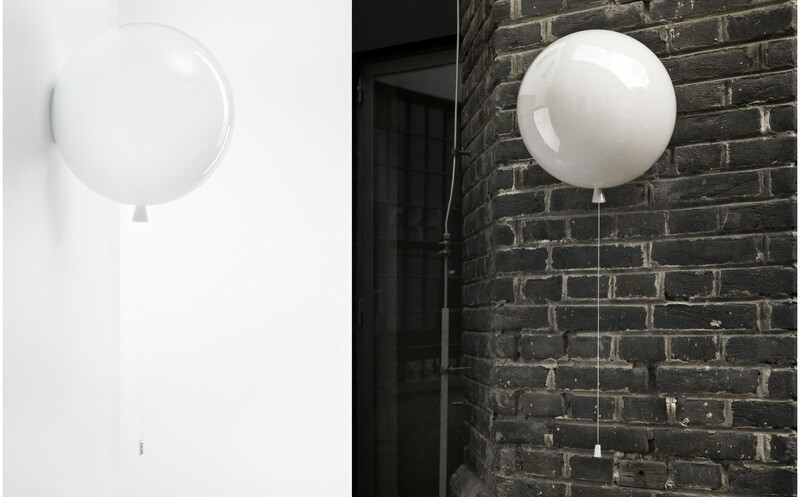 They fix to the wall with a clever system completely invisible to the naked eye. Hanging cord is used for turning on and off lights. The lamp fits E27 sockets (standard) with a maximum power of 40W, or similar LED power, for small version.